Mandy at the end of 20 weeks. 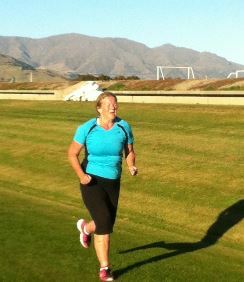 Wow Mandy has shrunk 2+dress sizes, is leaner, toned looking healthy and happy. 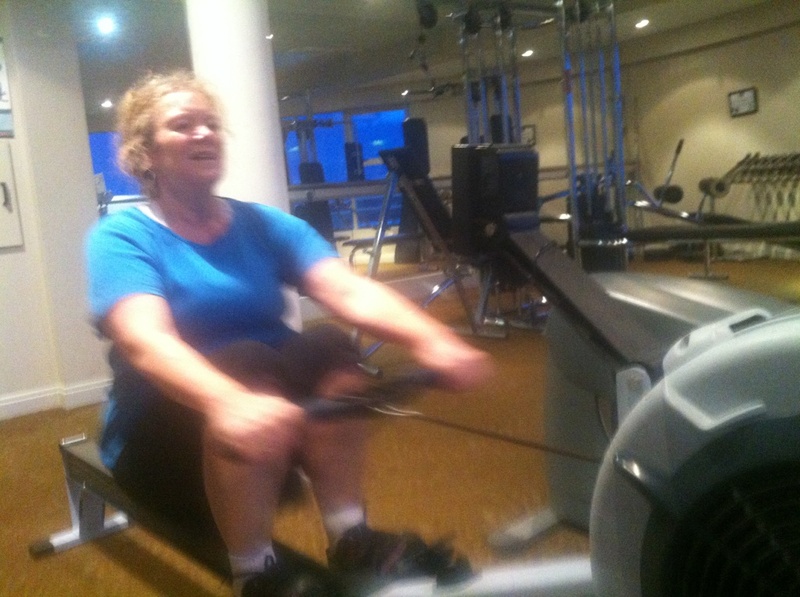 Mandy put on nearly 1kg of lean muscle and lost 10.6kg of weight. That is around 14% of positive body composition change including reducing deep body fat nearly 9%, gained 4% further bone density and also gained 2% lean muscle. Real age test – Mandy is now is impressively 17 years younger after 20 weeks. Mandy lost over 1 metre off her girth measurements, losing a whopping 102cm. Sum of 4 skinfold measures see skinfolds down 8.6%. Mandy can do 30 press-ups 17 of which are full previously 3 from knees. Prone hold time is 855% better that’s 2.5mins longer, wall squat is 653% better 3.5mins longer and Mandy is 800% stronger at 1min crunch tests – strong is the new skinny! 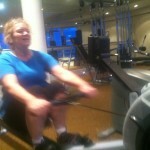 Mandy is noticeably fitter, as shown in the testing, please refer to the cardio charts for detailed results. VO2 maxi from the Rockport 1.6km walk test improved from VO2 of 25 average to 39 excellent that was an improvement of 46% fitter and nearly 2.5mins faster to complete the test. 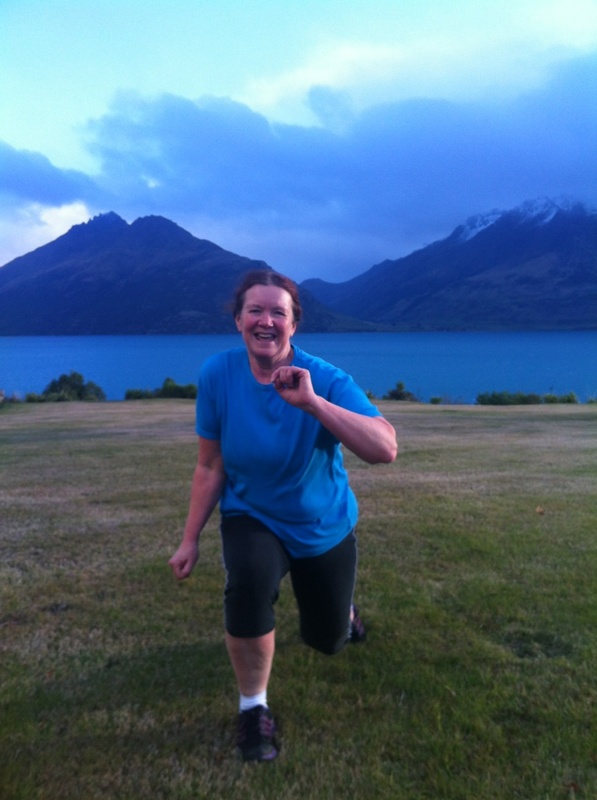 Mandy knows she is fitter/faster getting around her Queenstown Hill walk on time trial 58% faster in 20 weeks from 90min to now 52mins…48mins shaved off …a huge difference. 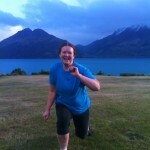 Mandy had started a run improvement program at week 15 and meet the criteria of managing 8km’s at the end of 20 weeks. 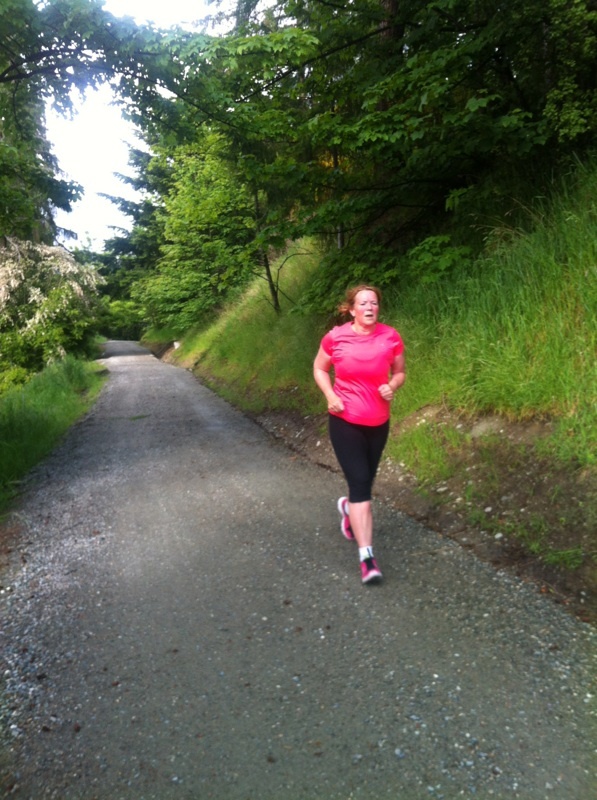 Mandy is now training for her 1st ever half marathon…. A long term dream on her bucket list.